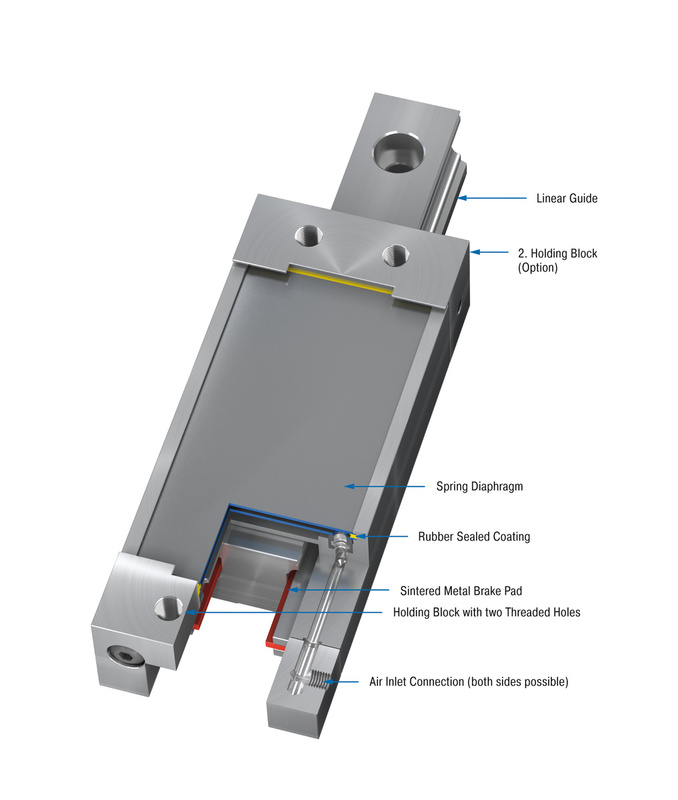 LOCKED SL - Clamping Elements - Safety Products - Products - ACE Controls Inc. 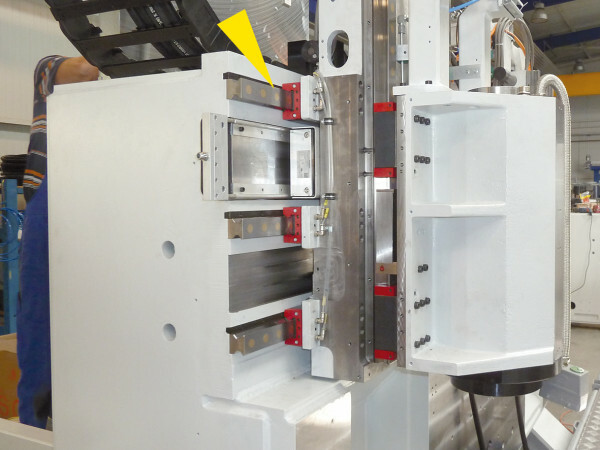 Always on the safe side: the safety clamping elements LOCKED SL clamp and brake directly on the clear area of linear module guide rails with forces of up to 2,248 lbs (10,000 N). 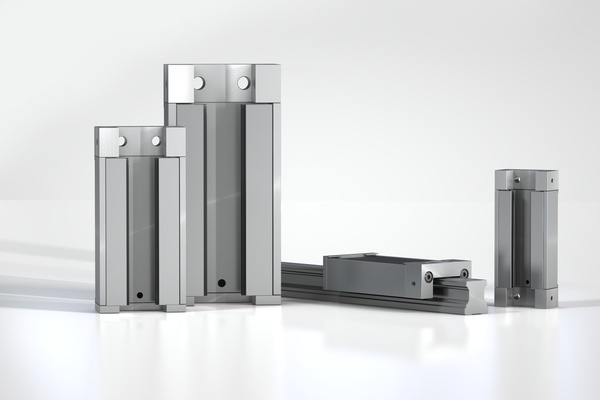 They are individually adjusted to the linear guide being used and are available for all rail sizes from 20 mm to 65 mm (0.79 to 2.56 in) and profiles from all renowned manufacturers. Special brake pads made of low wear sintered metal are used for the additional emergency stop braking functions in the safety clamping elements LOCKED SL. The SL product family offers optimum static clamping with a service life up to 1 million cycles or up to 500 emergency braking operations. 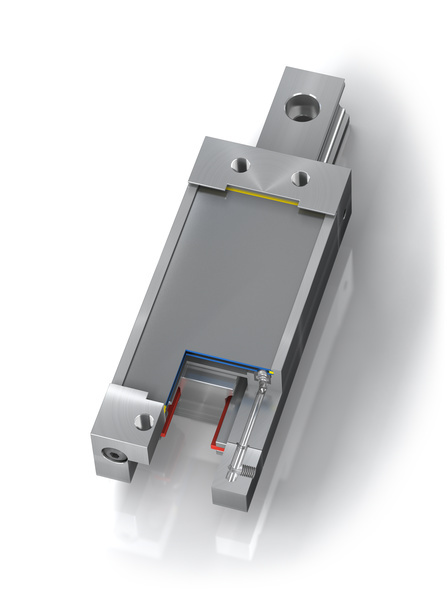 They also offer low system costs in comparison with hydraulic and electric solutions. The LOCKED-Family SL is particularly used in machinery and special purpose machines. Anwender nutzen die LOCKED SL besonders im Maschinen- und Sondermaschinenbau.